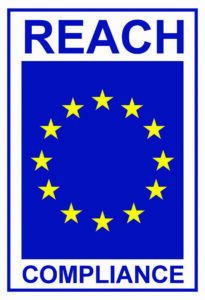 REACH-EN-FORCE (REF) enforcement projects are designed to audit the current level of compliance by industry in each member state with respect to various obligations under Registration, Evaluation, Authorization & Restriction of Chemicals (REACH)1, Classification, Labeling & Packaging of Substances & Mixtures (CLP)2 and EU Prior Informed Consent (PIC)3 regulations. Recently, the REF-5 enforcement project focused on the compilation, communication and implementation of safe use information in the supply chain. Chemicals of interest were those registered substances for which exposure scenarios were required. Exposure scenarios are the set of conditions that describe how a substance is manufactured or used during its lifecycle, including measures to control exposures of humans and the environmental effect. Exposure scenarios may cover one specific process or use, or several, depending on the substance. Relevant exposure scenarios are required to be provided as an annex to the substance Safety Data Sheets (SDS) for which a company in the supply chain has carried out a chemical safety assessment under REACH. 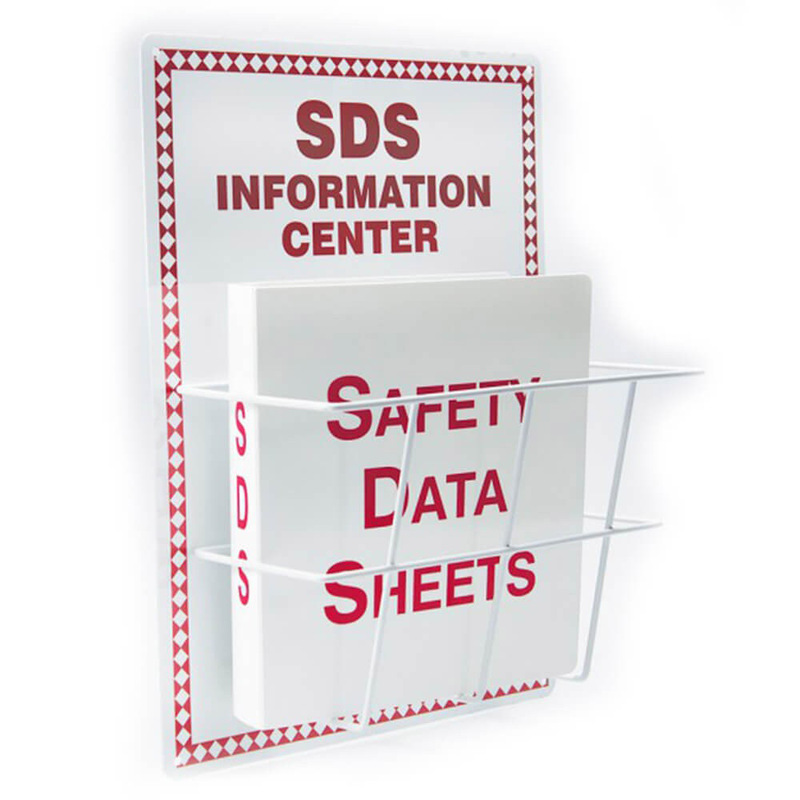 SDS with exposure scenarios are called extended Safety Data Sheets (eSDS). According to the REF-5 project report4, 898 inspections were conducted in 29 countries in the European Union (EU) and the European Economic Area (EEA). The inspections covered 375 different controlled substances, some of which were controlled in multiple member states resulting in a total of 1,435 substance checks. During the REF-5 inspections, the European Chemicals Agency (ECHA) examined selected registration dossiers and chemical safety reports (CSRs) to compare exposure scenario data with information communicated on the eSDS. In doing so, ECHA found several recurring, serious quality issues with the CSRs, such as incorrect exposure estimations, mismatches between exposure estimation and risk management measures and different versions of the CSR in the same joint submission. Additionally, it found information in the CSR being unrelated to the information jointly submitted by the lead registrant (e.g. hazards, uses, etc.). The poor quality of the examined CSRs is cause for concern because the lack of adequate information does not promote confidence in the conclusions of the chemical safety assessment. Accordingly, this does not allow for the creation of accurate, clear and useful exposure scenario information to be communicated to the downstream users of the substance. ECHA inspectors found a number of issues with the examined exposure scenarios. One recurring issue involved exposure scenarios being available in English only, or with poor translation quality, which could result in misunderstandings or errors. Inconsistencies in information such as the Derived No-Effect Level (DNEL) were also observed between information in the main body of the SDS and the exposure scenarios in the annex. Inspectors have indicated that descriptions and phrases used in the exposure scenarios were too generic and vague to promote a practical understanding by users. While mixtures did not fall under the scope of REF-5, inspectors did note that there were challenges associated with eSDS for mixtures. Often, mixture eSDS were found to be of poor quality, lacked required information or did not cover the product uses. This detracts from the value of eSDS for recipients. ECHA has provided some recommendations to industry based on the results of REF-5. The project report suggests that companies ensure registration dossiers and associated CSRs are updated periodically, and consequently the eSDS are also updated. Registrants should seek to propose functional risk management measures that are practical, use-specific and self-explanatory. Downstream users are encouraged to improve communication up the supply chain and provide feedback to suppliers when information in the eSDS is incorrect or inappropriate. Relevant industry associations are invited to promote discourse on fulfillment of REACH requirements in various industry sectors. The concept of eSDS and exposure scenarios is still a relatively new one for industry. As of May 31, 2018, eSDS are now required in the EU for substances sold in quantities greater than 10 tonnes per year that are classified as hazardous. Providing useful and appropriate information to users of these chemicals is a crucial element in the promotion of safe and sustainable use of chemicals by professionals. We look forward to seeing further collaboration of industry with ECHA and EU member states toward achieving compliance in this key area. On Jan. 1, 2020, new amendments to the REACH regulation concerning nanomaterials will come into force. Clarification has been published about the information that companies must provide in the registration dossier when placing nanoform substances on the market. Nanomaterials are chemical substances with specialized features at the nanoscale, between 1nm and 100nm. Due to their unique physical properties, nanomaterials have a wide variety of applications in fields such as material science, engineering and health care. The specialized features of a nanomaterial can influence the hazards associated with it. Scientific evidence demonstrates that the toxicity and environmental effects of nanomaterials may differ from the conventional form of the substance. 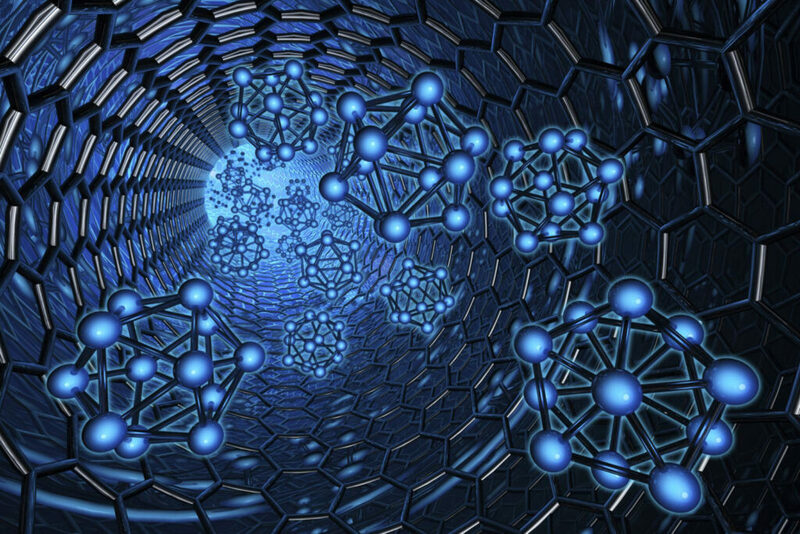 ECHA has stated that it “strongly encourages” registrants of nanomaterials to become familiar with the new provisions and assess what steps must be taken in order to comply. ECHA is currently evaluating whether to update existing guidance or issue new guidance to help registrants comply with the new requirements. In June 2017, ECHA launched its EU Observatory for Nanomaterials (EUON).6 This public website endeavors to improve availability of information for nanomaterials on the EU market. ECHA’s Multi-Annual Strategy7 has been adopted by the ECHA Management Board, setting the agencies priorities for the years 2019 through 2023. • ECHA’s Mission: We, together with our partners, work for the safe use of chemicals. sustainable management of chemicals, serving a wide range of EU policies and global initiatives, for the benefit of citizens and the environment. 1. Identification and risk management of substances of concern. 2. Safe and sustainable use of chemicals by industry. ECHA aims to address all REACH substances of concern above 10 tonnes by the year 2030. This involves first determining if the substances are of concern, what further information is needed or which regulatory action is appropriate. Additionally, ECHA plans to have completed the BPR8 active substance review program by 2024. This will form the basis for having all biocidal products on the EU market licensed under BPR by 2030. 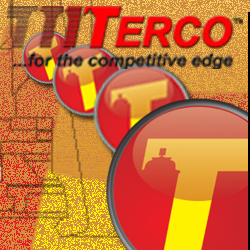 In order to achieve these goals, it will be essential to prioritize groups of substances and accelerate regulatory decision-making and data generation by industry. ECHA also seeks to improve supply chain communication. This may be achieved by intensifying support and information activities in order to help companies improve their safety advice. This support will also help industry satisfy their obligations under environmental, product safety and worker protection legislation. Additionally, improved supply chain communication may be accomplished by supporting the further development of exposure assessment tools and broadening the scope of the chemicals safety assessment methodologies. Additionally, ECHA will strive to improve the consistency and integration of the EU regulatory system on chemical safety. Coordination and convergence of the ECHA legislation implementation with other legislation will help to achieve consistency and synergies. Finally, ECHA will contribute to the Organization for Economic Co-operation & Development (OECD) chemicals program, as well as to international instruments such as the Strategic Approach to International Chemicals Management (SAICM). This approach will develop OECD standards and tools that may be used within the EU and internationally. ECHA also plans to intensify cooperation with international partners in order to learn from other chemicals management schemes and build support for countries that are developing their own chemicals management programs.